8. 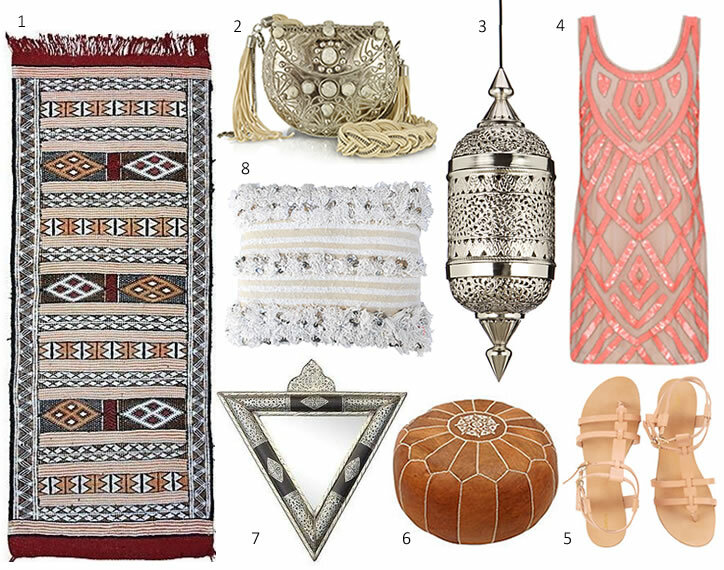 Check out this online destination for loads of chic Moroccan home decor. Marrakech is definitely one of my favorites on earth ! Such a unique architecture and the food is just wooooow !! !